Mental sharpness combined with knowledge is essential for success in an exam. 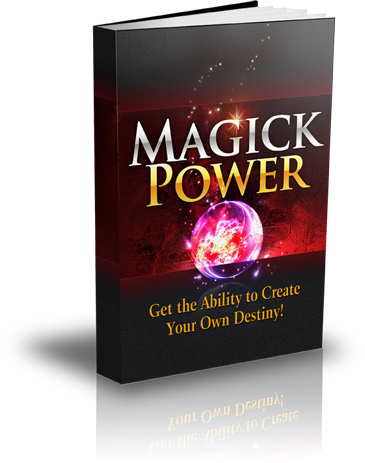 This spell aims to imbue you with that knowledge and sharpen your mind to a razor edge! This spell is relatively simple to cast but does require that you have access to a open and elevated location like a hill in a park. Step 1 – Take the items that you need to cast the spell to an elevated outdoor location such as a hill or a mountain. If you can perform this spell on a windy day that will be even more ideal. Step 2 – Take the scrap of paper with the written words of knowledge and burn the corner of it with the candle.Be careful not to burn yourself in this process. Step 4 – Take a kneeling position before the candle and wait until it burns out. 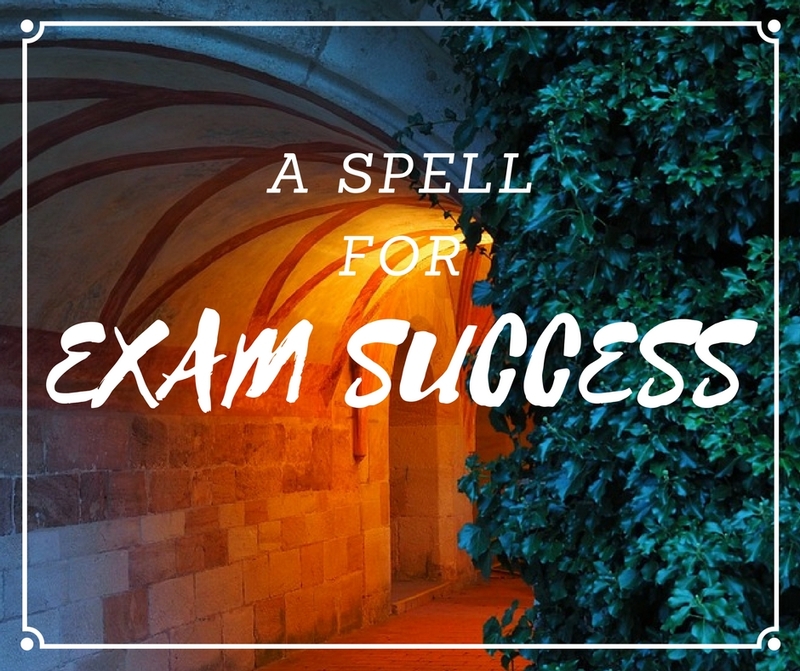 As it does relax your mind and visualize your success with the exam and your feeling of relaxation as you sit in the examination room.